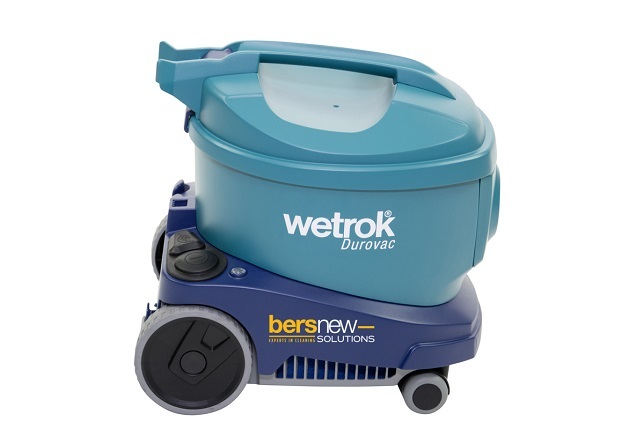 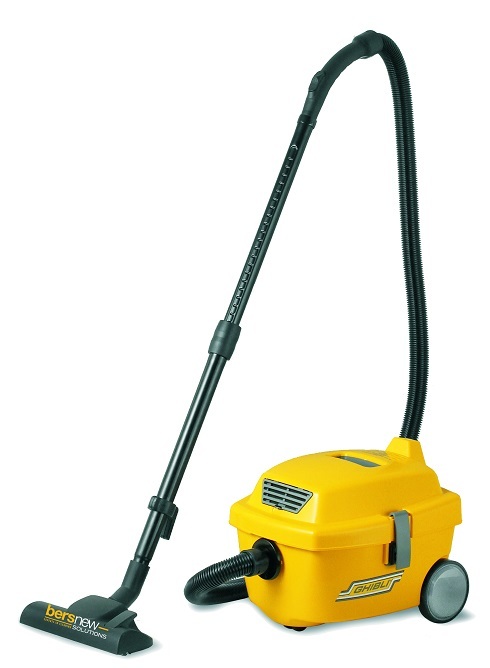 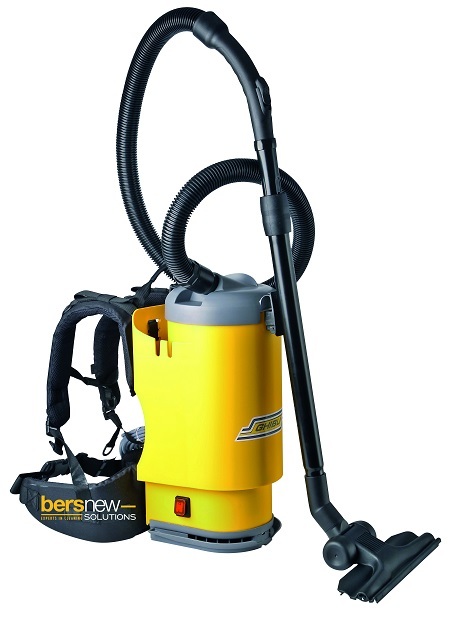 Backpack vacuum cleaner, especially for smaller spaces such as staircases or lifts, as well as cumbersome and narrow rooms. 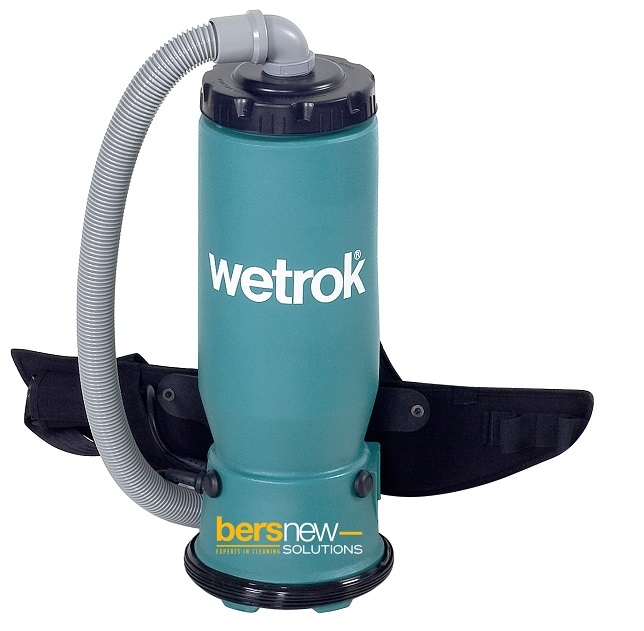 High air quality through “Multi-level” Filtration Technology and HEPA. 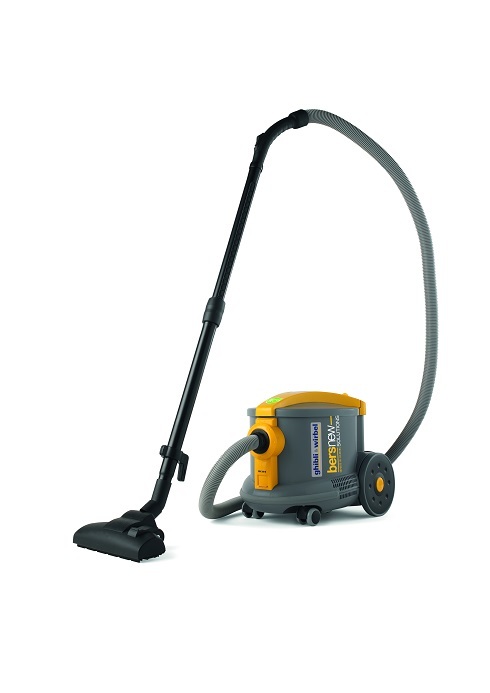 Time saving with quick and comfortable working.